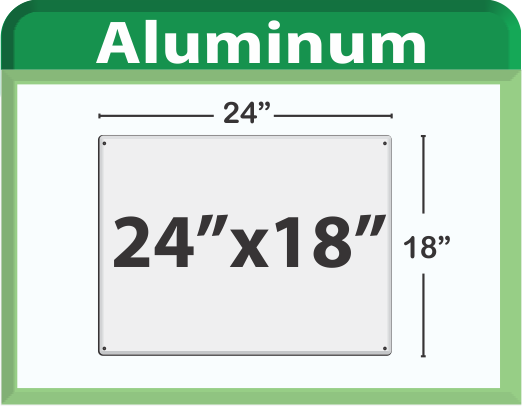 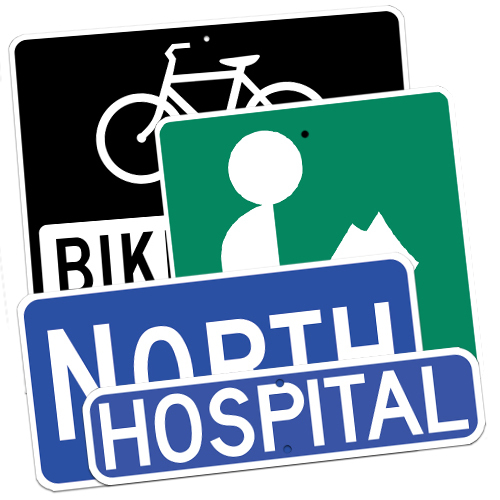 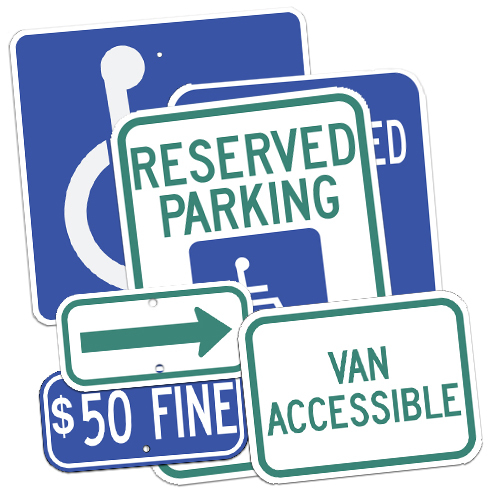 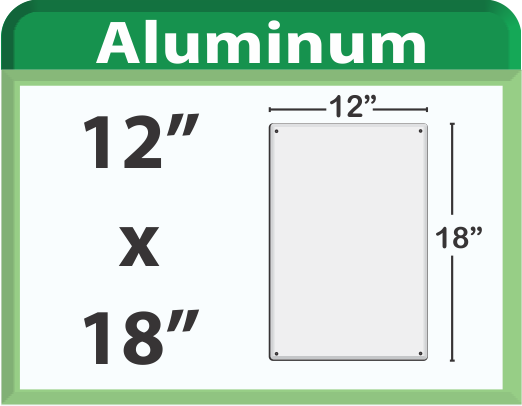 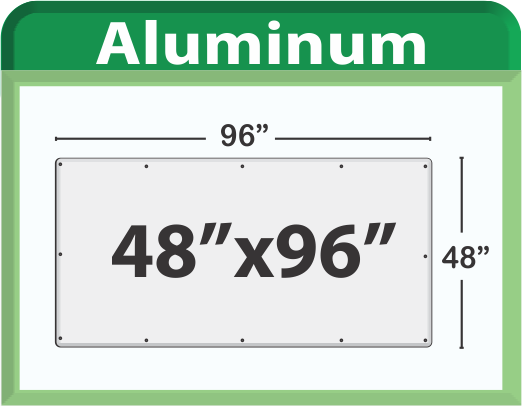 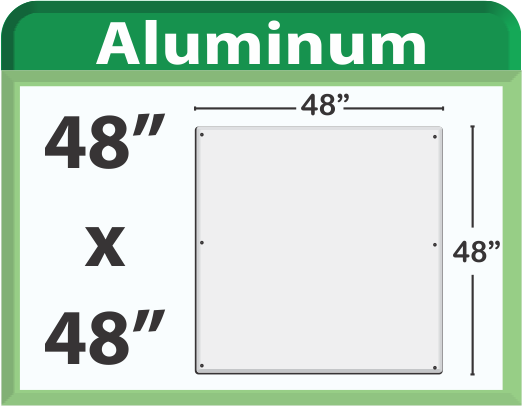 Long lasting Aluminum Metal Signs are perfect for real estate, residential use, traffic signs, directional signs, architectural post, panel signs, custom store front and lobby displays. 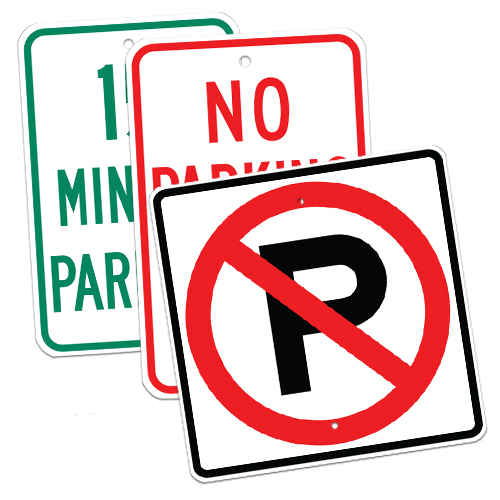 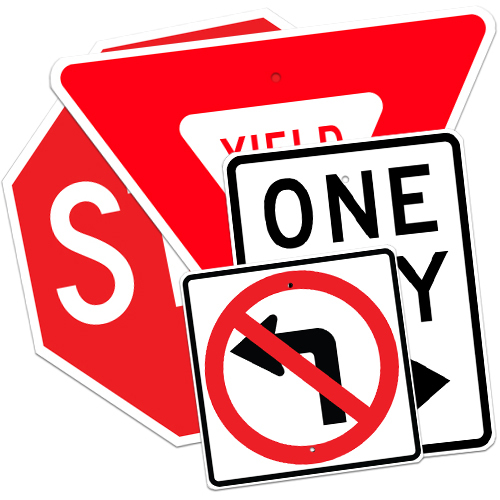 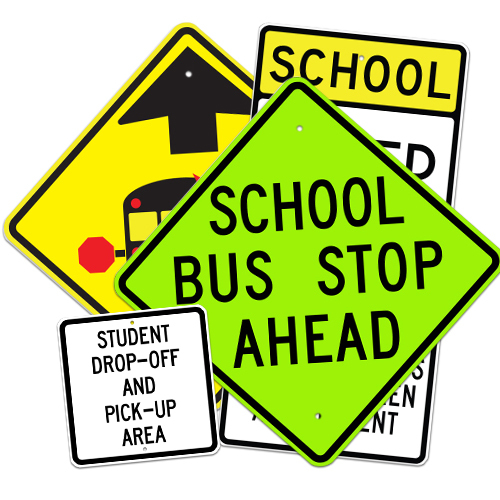 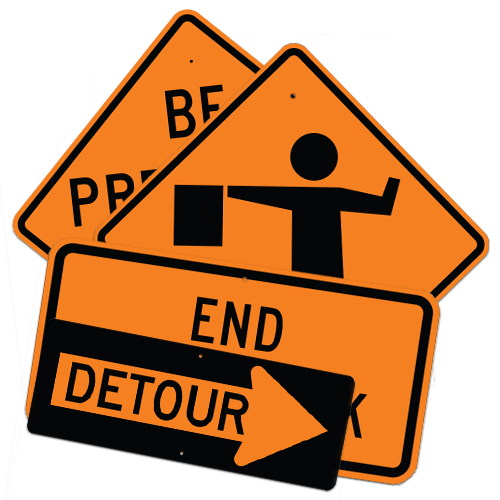 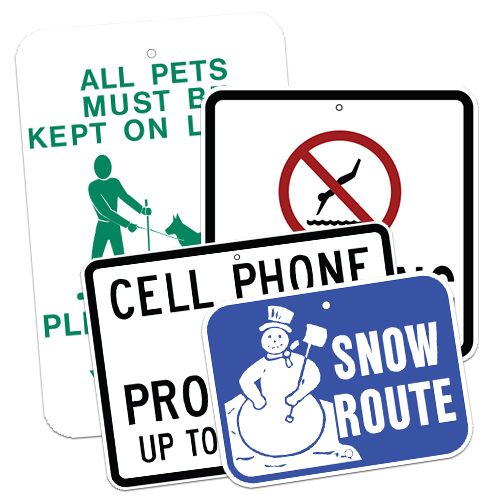 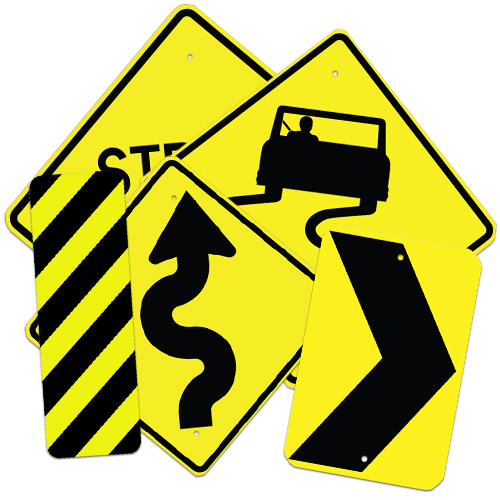 You can also use aluminum signs in many different frame and systems and will not rust. 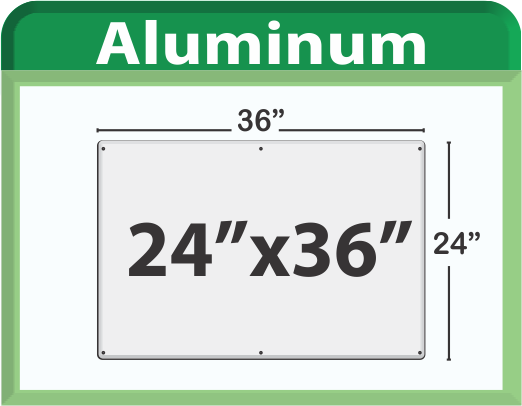 Printed with long lasting UV inks available in 3 different options: 0.40" aluminum sheet, 0.80" aluminum sheet and 3mm Max metal (Aluminum Composite Panel). 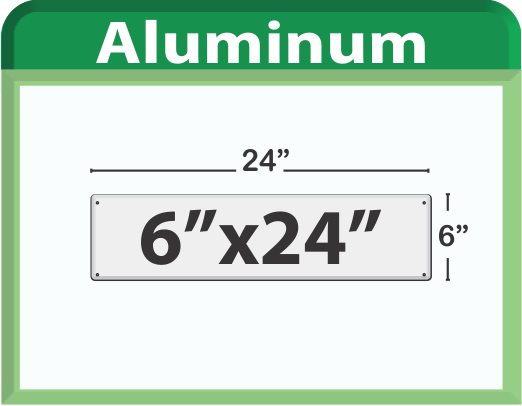 Step 1: Select size below.